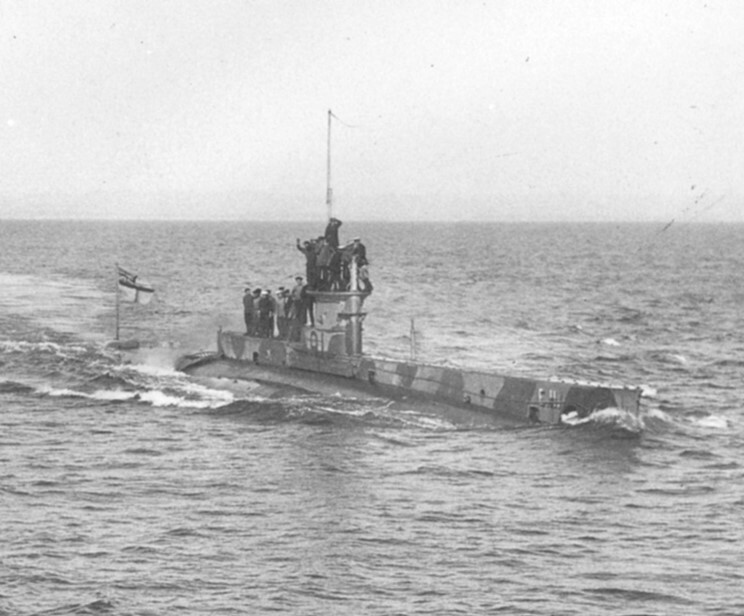 January 6, 1916: The HMS E-17 ran aground on an uncharted sandbank while operating off Texel Island in the North Sea. The submarine was severely damaged and surfaced. While on the surface an unidentified destroyer approached the sub. The captain fearing a German ship dove under water for protection but, the condition of the sub forced him to surface and face the enemy. The ship turned out to be a Dutch cruiser. The E-17 signaled to the Noord Brabant that she was in distress and the cruiser responded. While the sub was lost the entire crew was rescued by the Dutch ship. They were interned for the remainder of the war.